"The laws of nature cannot be forced or contained for long. Curls are an inclusive part of nature and do not need to be fixed, tamed, controlled or hidden under an avalanche of counterintuitive products. Once you understand your Curl's interactive relationship to atmospheric conditions, you will want and appreciate only the best sourced ingredients. 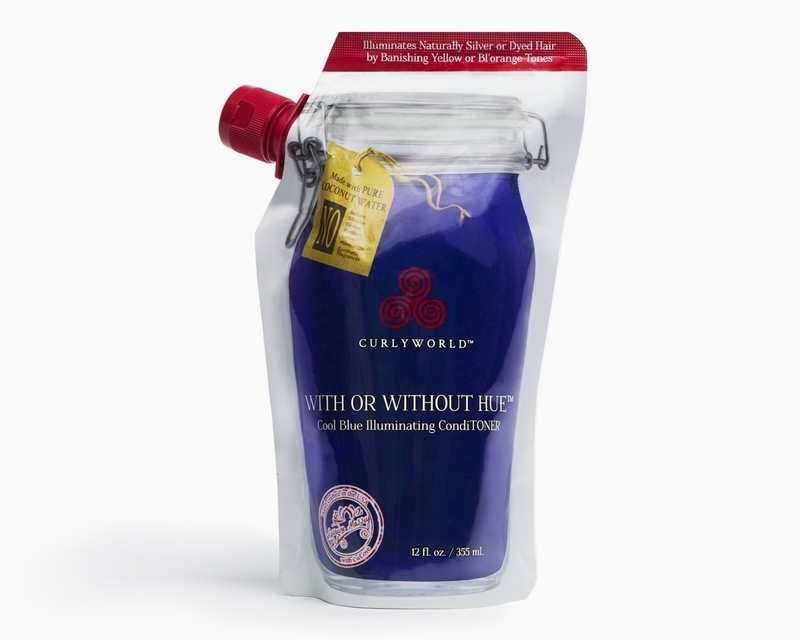 CurlyWorld product are generously infused with high quality botanicals that include Bamboo fibers, Aloe vera, Coconut water and the Resurrection Plant. Among other things, these help to nourish and protect, giving you refreshingly bouncy hydrated curls." Leave In Lover™ is the third step in the three-step CurlyWorld™ process and can be used in addition to Sham-Free™ and/or Terms & Conditions™. With or Without Hue™ is a blue, illuminating, and color-protecting conditioner for Silver and Blonde tones, specifically for natural hues or color-treated hair. Our botanically infused ingredients add shine, and counteract unwanted tones while restoring moisture and protecting highlighted, color-treated, candy-colored and naturally silver hair. After cleansing with Sham-Free™ and/or Terms & Conditions™, apply a shallow palm-full of With or Without Hue™ over entire hair canopy, or directly target brassy, yellow or bl’orange areas. Comb through with fingers, then squeeze scrunch into the hair and allow to absorb for 2-5 minutes. Rinse thoroughly. Style freshly cleansed curls with Leave in Lover™, a frizz-free hydrating gel. Aqua (Water/ Eau), Cetyl Alcohol, Stearyl Alcohol, Glycerin, Glyceryl Stearate SE, Stearalkonium Chloride, Cetrimonium Chloride, Selaginella Lepidophylla Extract, Rosa Damascena Flower Oil, Butyrospermum Parkii (Shea) Butter, Aloe Barbadensis Leaf Juice, Cocos Nucifera (Coconut) Water, Panthenol, Argania Spinosa Kernel Oil, Phyllostachis Bambusoides Leaf Extract, Sodium PCA, Phyllanthus Emblica Fruit Extract, Olea Europaea (Olive) Fruit Oil, Cymbopogon Schoenanthus Oil, Citric Acid, Potassium Sorbate, Sodium Benzoate, Methylchloroisothiazolinone, Methylisothiazolinone, Ext.Violet 2/CI 60730/Murasaki401. Following the success of Curly Girl, Massey shines once again with an ode to silver hair. This book is a love letter to every woman who has ever considered embracing her natural color. 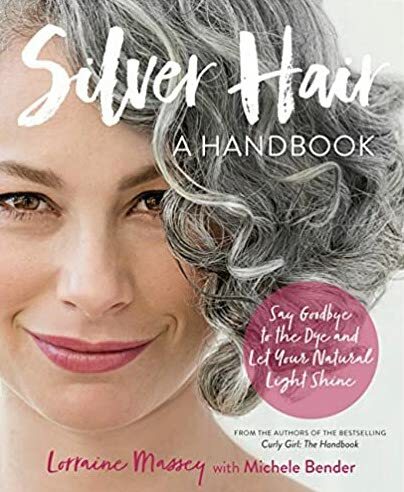 Filled with tips, tricks and transformative stories of women who have tested out the silver process, Silver Hair aims to be an insightful and informative how-to guide. Lorraine Massey’s first curl manifesto explores the beautiful journey of hair acceptance and how it comes in all shapes and sizes. 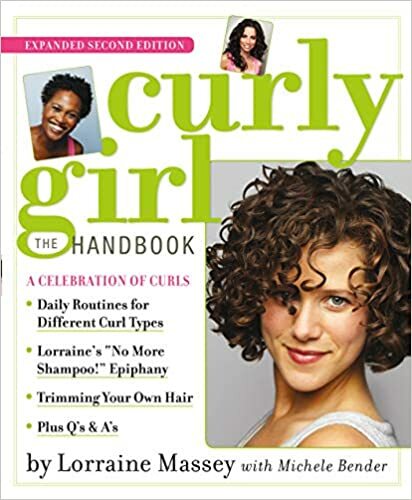 Complete with firsthand testimonial from Massey and curly haired women around the world, this book is meant to empower, educate, and celebrate curly hair. You’ll find unique, all natural hair-care tips and easy recipes for homemade potions. Curly Girl is meant for all who are looking to embrace their curls in the most natural way possible. To purchase products in bulk, enter academy events and access exclusive functionality, visit the CW Portal.